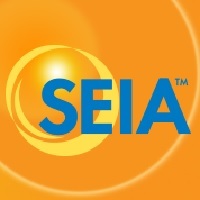 WASHINGTON – (RealEstateRama) — SEIA’s Sean Gallagher testified before the Energy Subcommittee of the Nevada Legislature’s Commerce and Labor Committee on Monday, proposing that the subcommittee amend the bill that killed the state’s net metering policy in 2015. He argued that contrary to the stated goals of the legislation, which included encouraging private investment in renewables and stimulating economic growth, jobs were lost and businesses left the state. Sean asked for the subcommittee’s support in re-establishing the state’s burgeoning solar industry and amend the existing bill to spark real job growth in Nevada.